1. 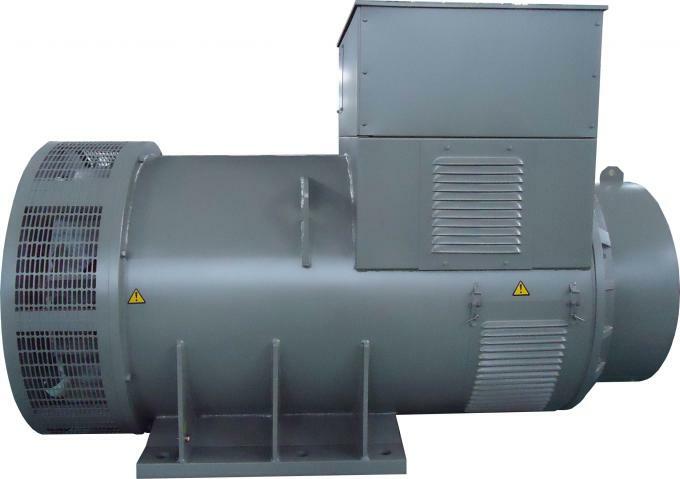 Optional permanent magnetic ac alternator , provide invariable excitation in any situation. 2. Easy to be connected with power network or other ac generator. Standard 2/3pitch windings avoid excessive neutral current. 2. The silicon steel sheet we use is the products of Shanghai Baoshan Steel Co.,Ltd,which is the biggest and most famous manufacture of steel. 3. 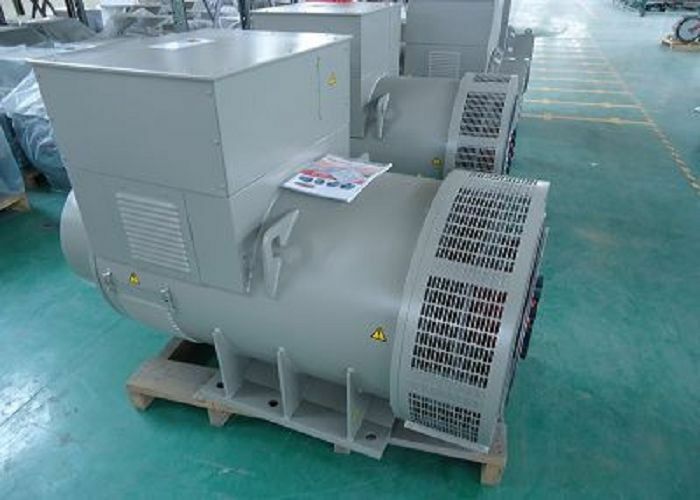 The main frame of the alternator and lead box are made of steel,the end cover is made of high strength cast iron. 4. All the components of our factory,the stator,rotor and excitation will be dippinglacquer twice. 5. All the rotors and stators of our company use the rope of best nylon to tie.We promise the security of our products,the phenomenon of ribbon burst will never happen. 6. All the rotors should be tested by dynamic balance of Germany to go on test of balance. All the products of our factory should be tested by specialized Test Room.